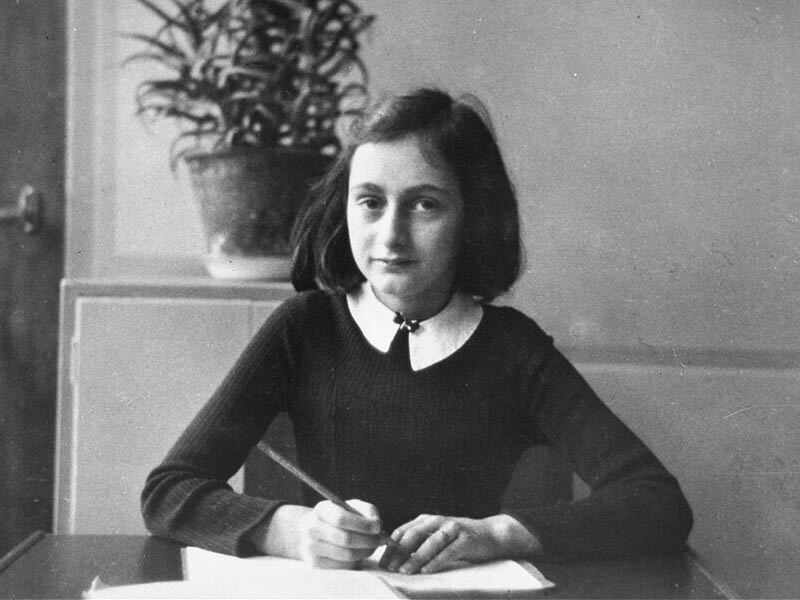 Anne Frank was born 84 years ago today only to have her precious life cut short a mere 15 years later. Just imagine what she and countless other visionaries may have accomplished. My solace is that I am still moved by their actions and words long after they are no longer on this physical plane. I've posted the below video before but with the anniversary of her birthday I felt moved to post it again. If you haven't seen it before (or even if you have) I hope you watch it. It is only a little over a minute long. I plan on re-watching it as soon as I hit the "publish" button on this blog.